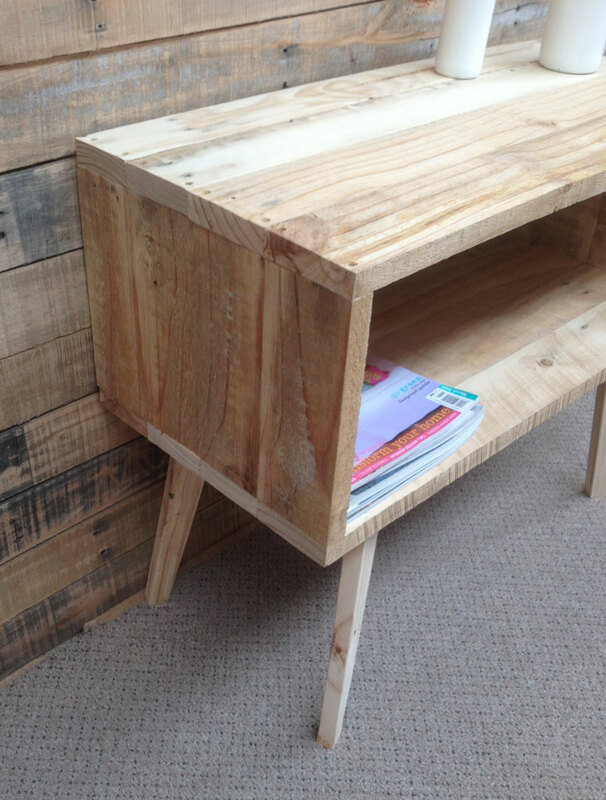 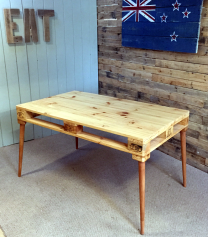 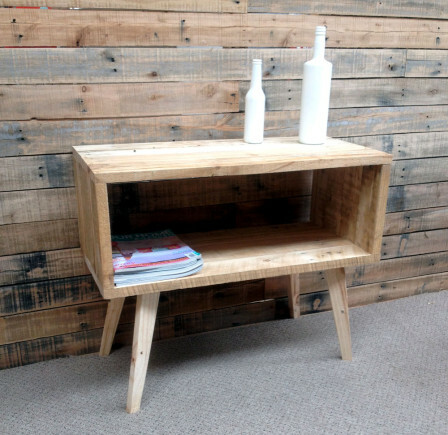 Retro inspired side table made entirely out of reclaimed shipping pallets, a great feature piece. 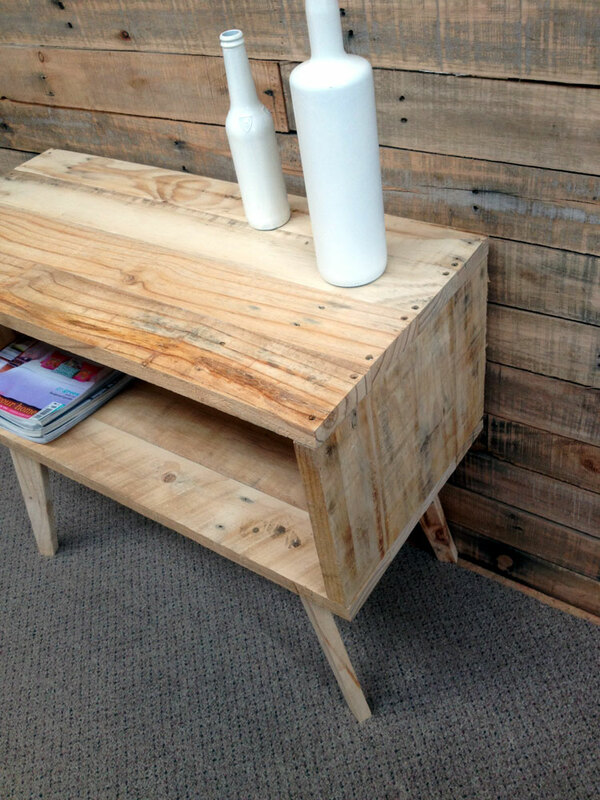 Dimensions: Height 650mm, Depth 370mm, Length 800mm. 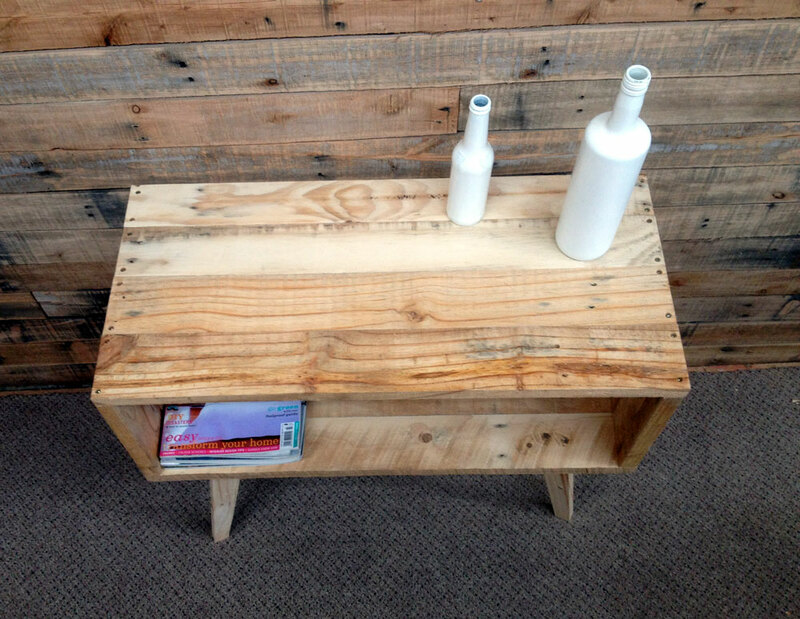 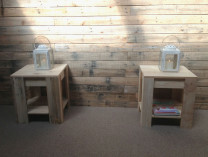 Categories: Pallet Furniture, Retro Furniture, Side Tables.